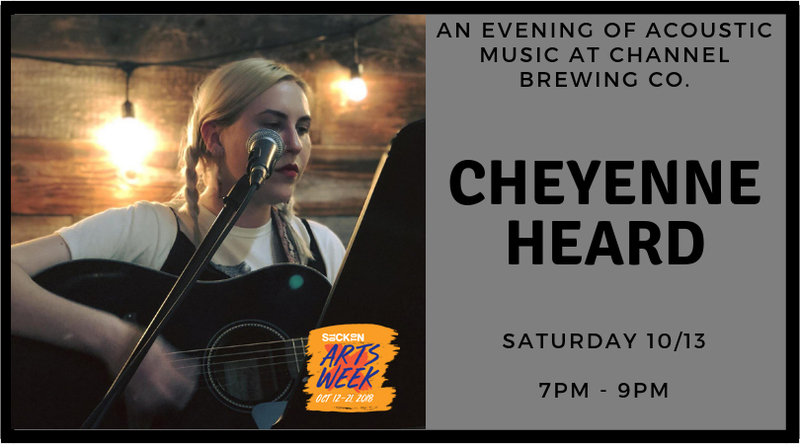 To celebrate the kick off of Stockton Arts Week, hear Cheyenne Heard at Channel Brewing Company on October 13th! She's the voice of local favorite, Pine + Palm, and she is gracing our taproom with a solo acoustic set! Come out for a fun night of music from Cheyenne Michelle Heard in the Channel Taproom! This is a FREE SHOW!